We’re Not All Alike, and That’s a Good Thing | BLH Technologies, Inc.
Diversity comes in many forms. There’s racial and ethnic diversity, of course, and there’s also diversity of age, gender, religious affiliation, experience, sexual orientation, and a host of other factors. In addition, here’s one type of diversity we should never overlook—diversity of talent. 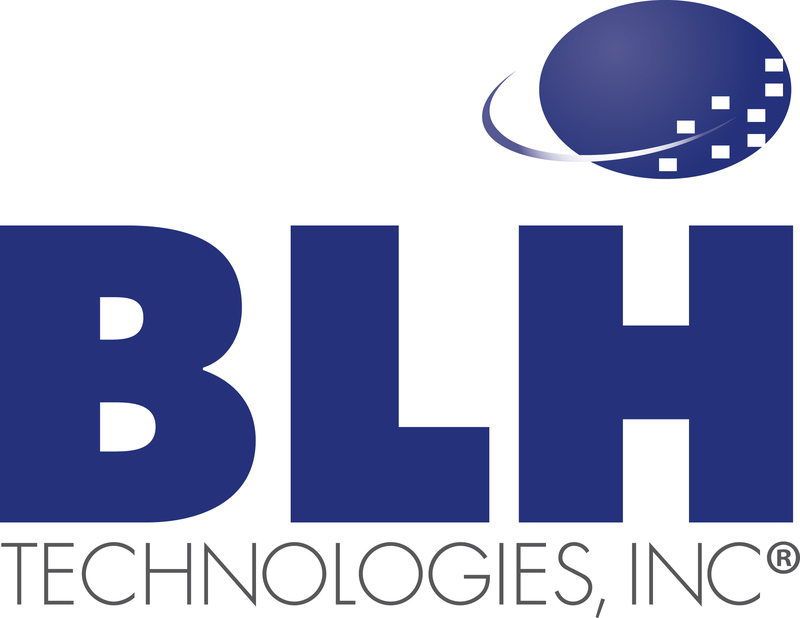 Diversity is important at BLH Technologies because of the wide variety of contracts we have. This variety tends to surprise new employees. Our Federal clients have global reach in the areas of public health research, national security, economic and social well-being, and other sectors. Our clients are as diverse as the National Institutes of Health, Administration for Children and Families, and U.S. Air Force. Because of this, we have to be a lot of things to a lot of different clients. The needs of an agency within the U.S. Department of Health and Human Services might be quite different than those of one within the U.S. Department of Defense. Consequently, our workforce has many and varied talents. The diversity of our contracts is reflected in the diversity of our workplace. 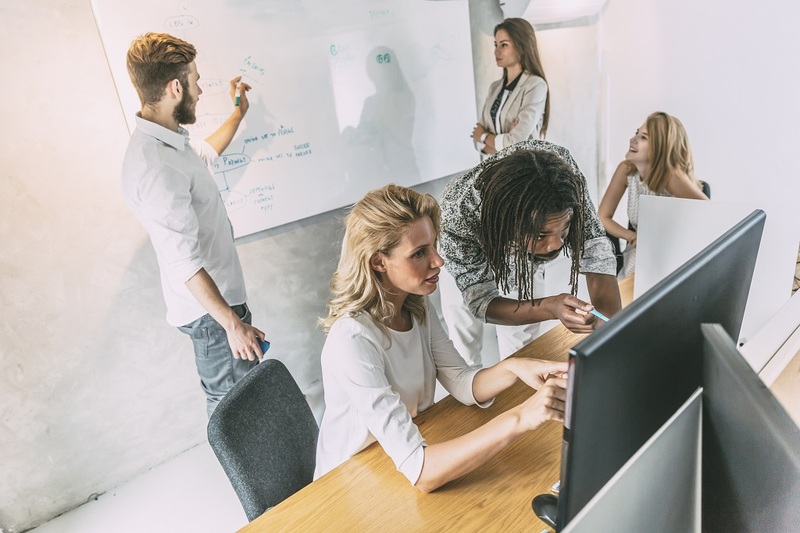 As a certified public accountant, I know that diversity is a great benefit—not only because it’s good for society but also because it’s good for our company. Diversity allows us to work cross-collaboratively. It allows us to bring the experience and what we learn from some agencies to our work with other agencies. This is a strategic advantage, and we’ll continue to exploit it. Think of it this way; if I put one employee on a contract in which she or he understands the finest points of distinction about, say, how the Health Insurance Marketplace of the Affordable Care Act works, that’s an advantage. We can market ourselves and compete for contracts based on that expertise, and our clients will benefit. However, we’d be foolish if we just kept that employee focused on that one project in isolation. What happens if she or he goes on vacation, gets injured, or retires? Does she or he leave with all that institutional knowledge? It’s important to develop redundancies in knowledge, so if we lose one expert, we can get somebody else to fill in. Because we’re diverse, we have a lot of people working on different projects and, sometimes, on different contracts. Because our people are smart and work hard, they’re quick studies; they can get up to speed fast if thrown into a new project. We have experts, to be sure, but we also have rovers—people who can work on several projects at once and who have the ability to become experts quickly if we need them to. I credit our employees for their flexibility and for their quick-study capabilities. It’s important to be diverse. It’s not just the right thing to do; it also makes good business sense.